So I decided to cancel this years New Year celebration. I went over to my kids and their mother for a quick visit earlier, had some dinner and played with my kids, then I went home to my place. I’ve told everyone that I’m going out clubbing and celebrating with friends. I know, one shouldn’t tell lies but I couldn’t tell all my friends the truth. It might have spoiled their evening if they knew the truth. I’m doing this for YOU! For all of YOU lonely souls out there somewhere on this planet. This years New years eve I’ll spend with all you who are lonely with no one to celebrate with. I’m thinking of you and I wish you a HAPPY NEW YEAR and the best of wishes. I hope that 2016 will be a year of joy, love, harmony and success for you all. You are not alone! 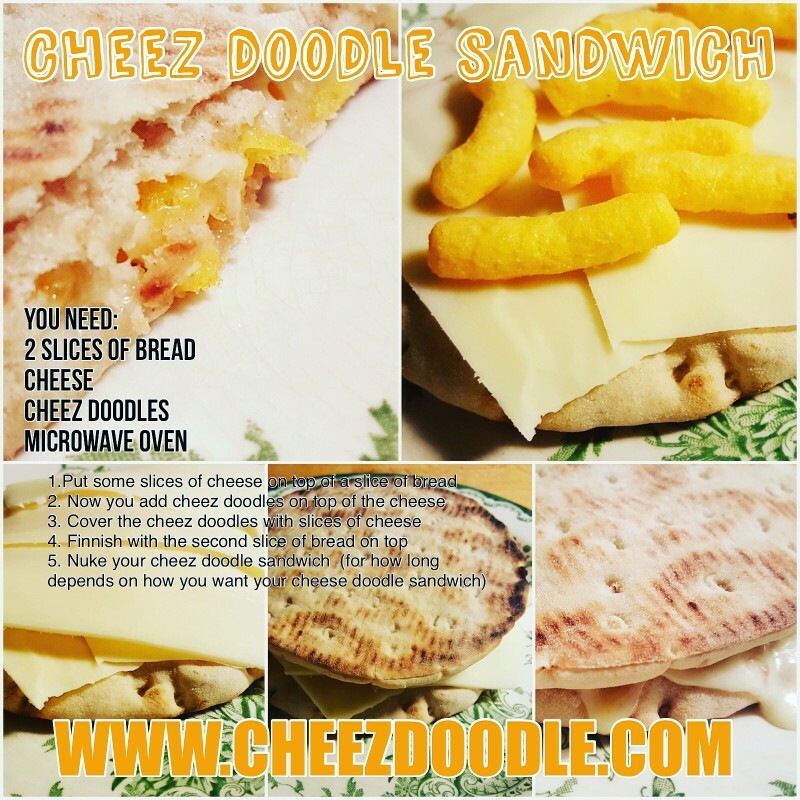 This Cheez doodle sandwich is a favorite of mine and I really recommend you to try it out. 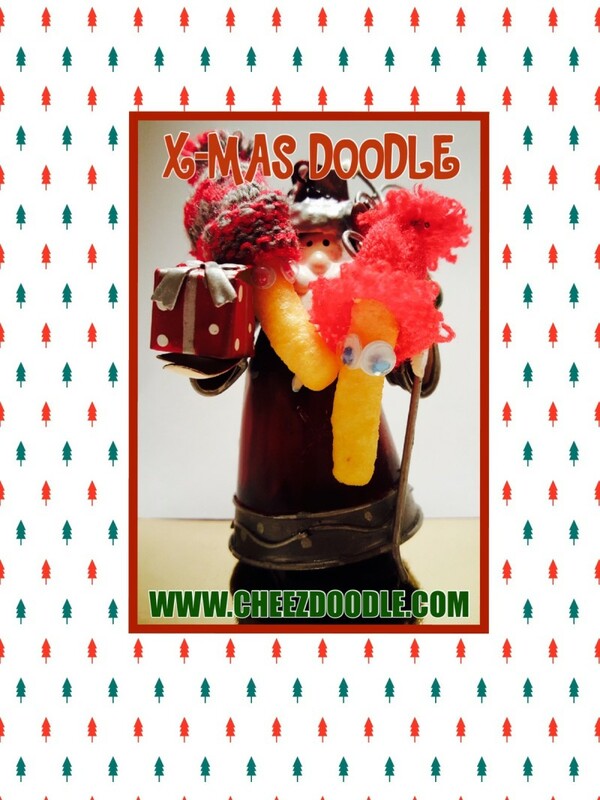 Use your favorite cheese and doodles/curls/puffs, use as much doodles as you like. ? Great for breakfast, lunch or just whenever. 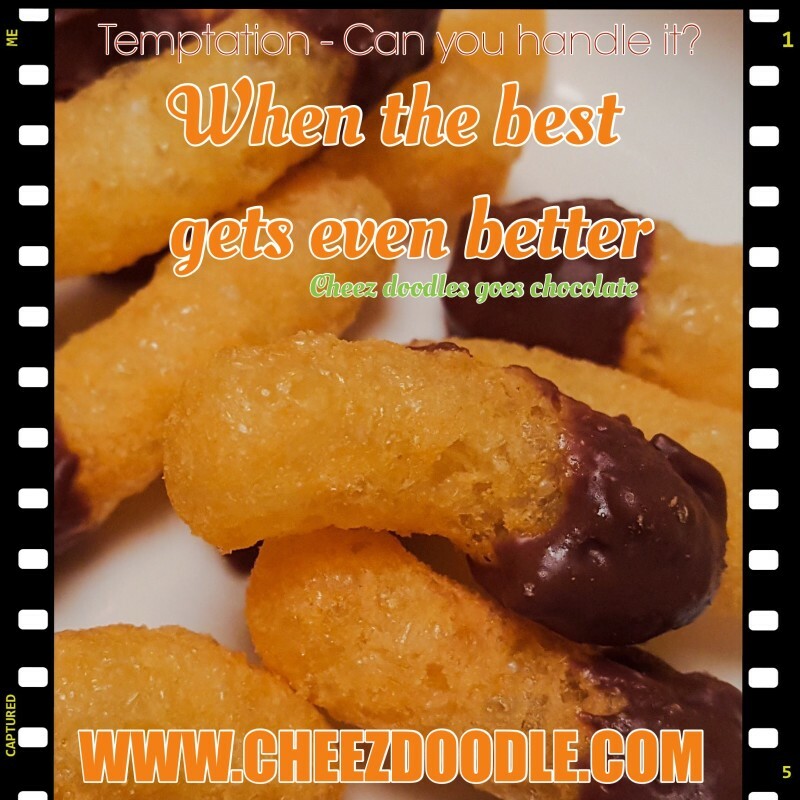 Well, now’s the time to prove yourself worthy your cheez doodles. 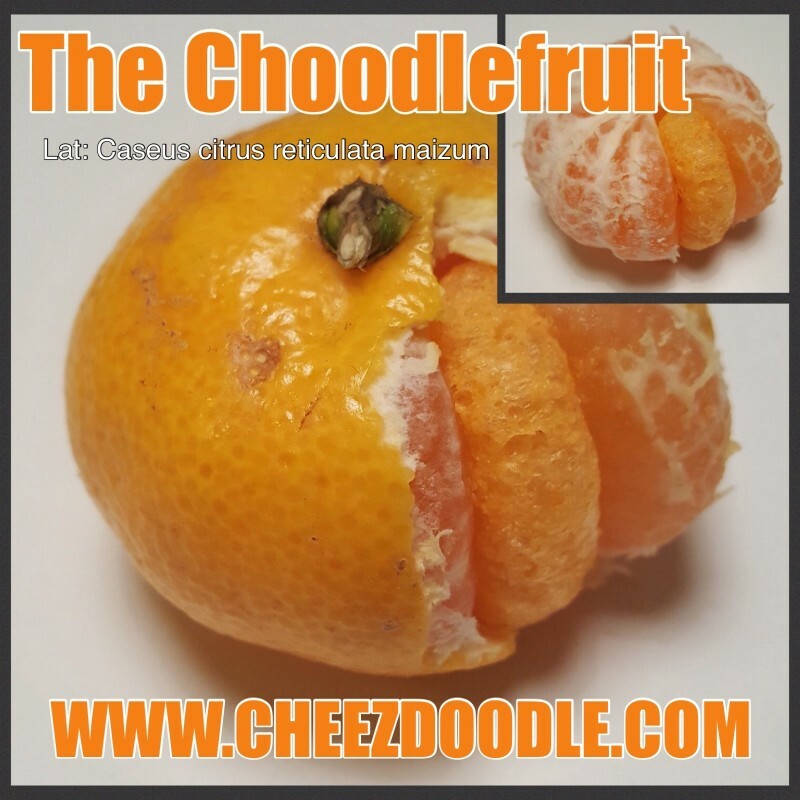 Do you really love cheez doodles or are you just one of those hang arounds? 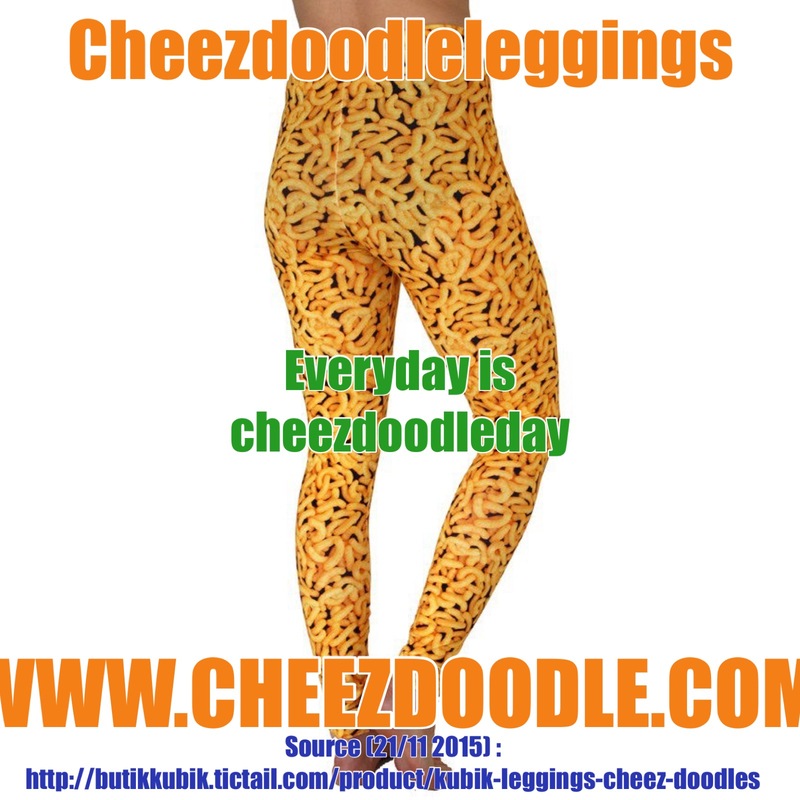 Get dressed in cheez doodles take a few shots and mail me your pics and I’ll post it on Instagram @cheezdoodlecom and www.cheezdoodle.com/www.cheezcurls.com. But only with your permission! ? Do you dare? Everyone deserves a nutritious and delicious breakfast. 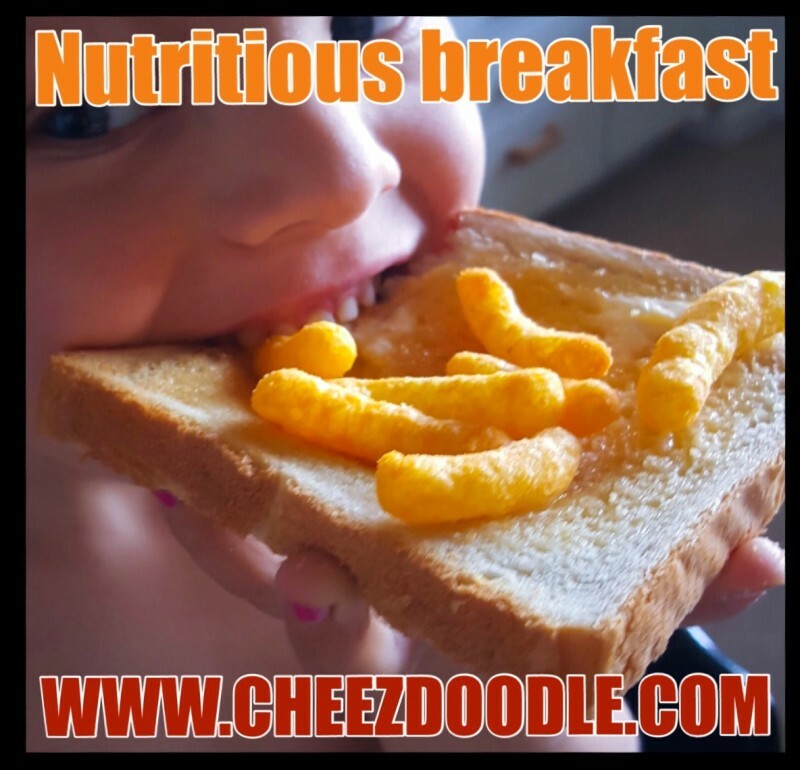 What could be more delicious than cheez doodles and toast? Not sure about that? Well, there’s only one way to find out. This one will be a kids favorite for sure. 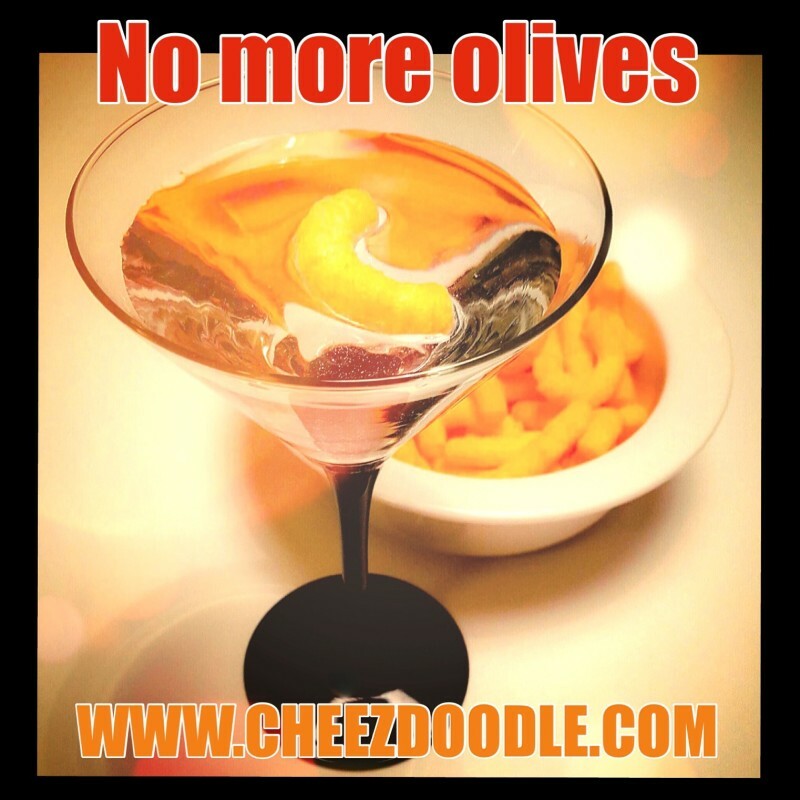 No more olives! It’s time for change. It’s time to say no! 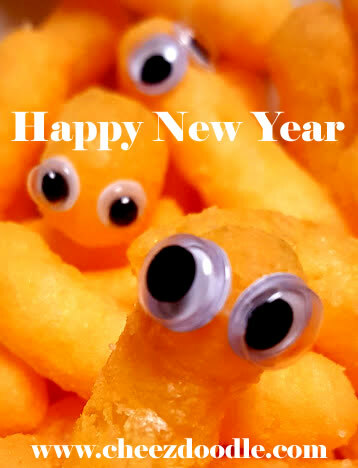 It’s time for you to stand up and show the world that cheez doodles are here to stay! This is the latest in cocktails and drinks. 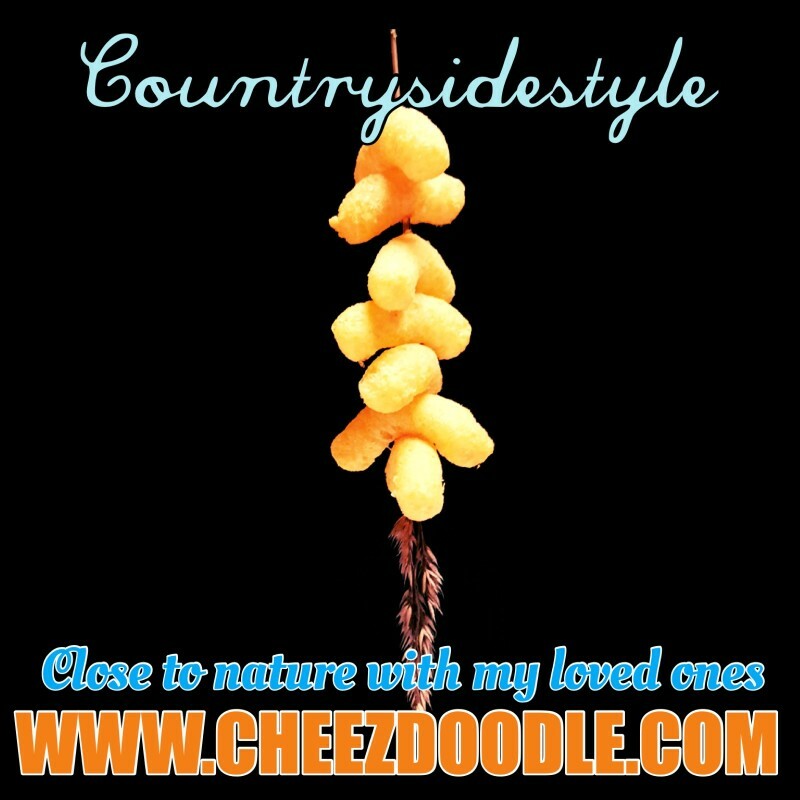 The countryside style, your loved cheez doodles on a straw.